Organikzone is a natural, thoughtful, and a holistic initiative by Ethix Healthcare. We are a prominent manufacturer of a varied range of Organic FMCG products. Ethix Healthcare is engaged in manufacturing and marketing our products across the nation. 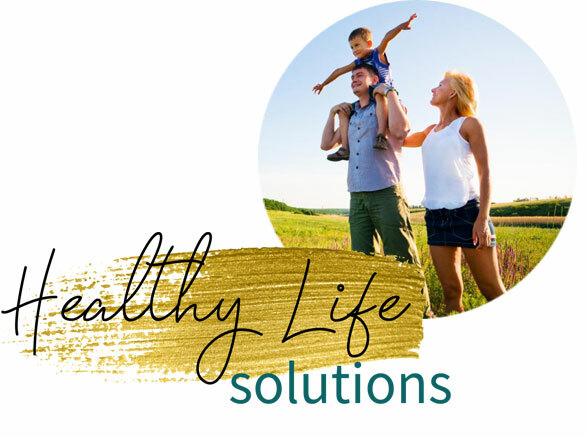 Your body has great potential to naturally and safely heal itself and our product range are prepared in order to harness this potential to bring the body back to an optimum state of balance and harmony. 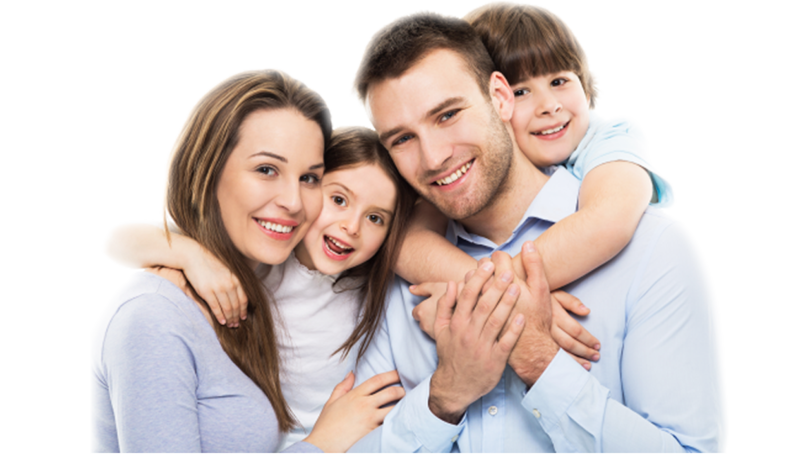 Organikzone never compromise or negate with the purity and safety of all our products to ensure healthy, happy and peaceful life. We are an international organization for standardization with ISO:9001-2008 certification, our firm ensures international standards in all our productsand related services. Our manufacturing units are equipped with advanced technologies providing exclusive production facilities with renewed and strategic focus oon R & D.
Enhancing healthy lives and promoting the well-being for all ages is essential to sustainable development. 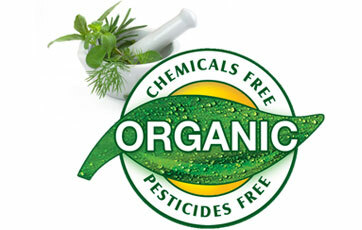 Our products are made from natural ingredients which are grown in a healthy way without the use of pesticides. 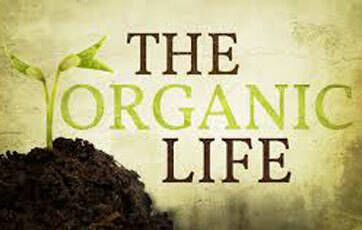 Make a switch to our organic foods towards a healthier lifestyle which leads to a stronger community. 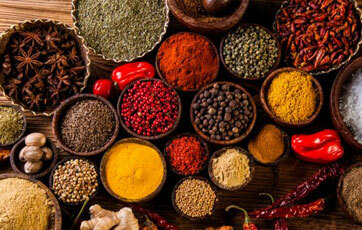 Organikzone incorporates Ayurvedic and herbal products with a blend of medicinal science with nature and health.